Custom plastic injection molder, designer and manufacturer of precision injection molds using engineering grade resins, glass, tungsten, carbon and iron filled materials for automotive, aerospace, electronic, marine, medical and telecom applications. Services include molding, overmolding, insert molding, in-house tooling, computer-aided design and manufacturing, product development, prototypes and models, materials evaluation, inspection, testing, maintenance and mold flow analysis. Secondary operations includes assembly, CNC machining, ultrasonic welding, milling, reaming, tapping, heat inserting, decorating, hot stamping and special packaging. ISO 9001 compliant/ITAR compliant/CAGE Code 4EQV3. Special mold/tooling repair/refurbish services. 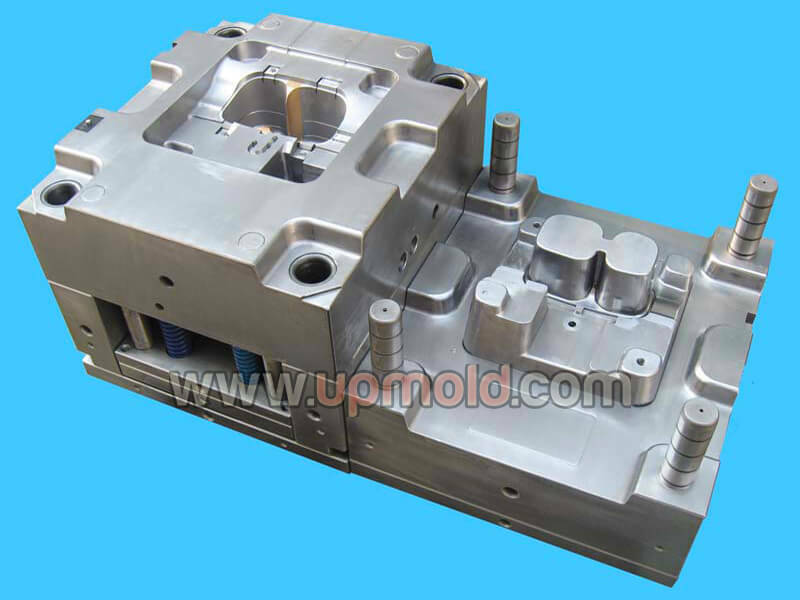 Upmold is a expert of automotive plastic injection mold manufacturer, we specialize in automotive interior trim, automotive air condition, automotive car door trim and other automotive plastic components or parts.